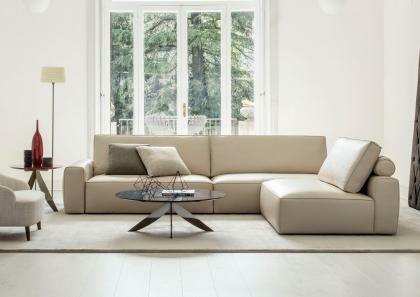 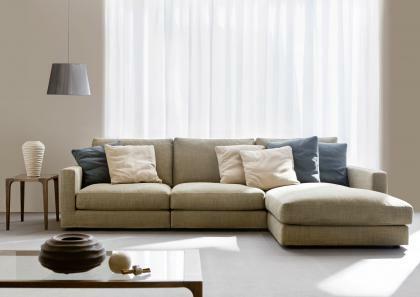 Sofas designed and manufactured by BertO Fine Upholstery Tailoring Studio furnish classic and modern living rooms with elegance. 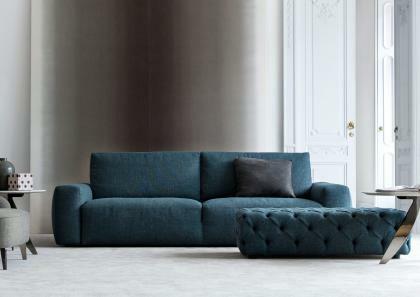 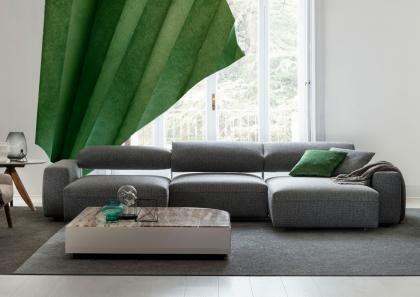 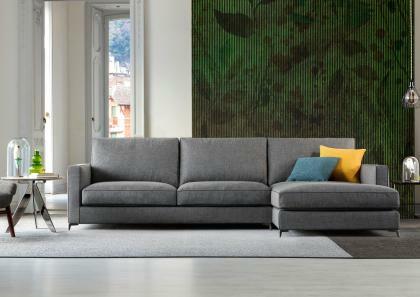 Modular elements that create islands of comfort, exquisite models covered with fabric or in leather, and of course, the traditional Chesterfield handmade down to the last inch. 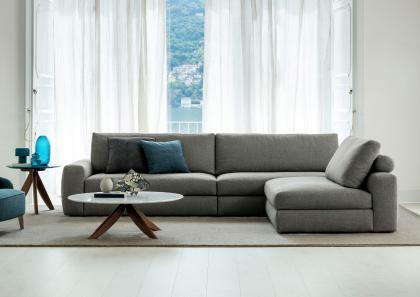 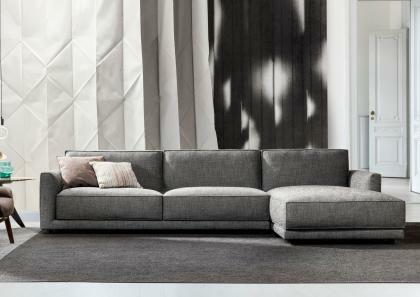 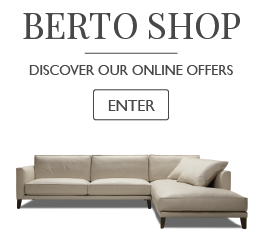 Berto aims to satisfy even the most demanding desires thus every sofa is custom made and personalized down to the last detail making it unique and original.